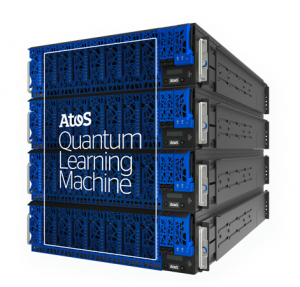 Atos, a global leader in digital transformation, today announces a new contract with US-based Oak Ridge National Laboratory (ORNL) for a 30-Qubit Atos Quantum Learning Machine (QLM), the world’s highest-performing quantum simulator. 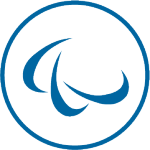 Designed by the ‘Atos Quantum’ laboratory, the first major quantum industry program in Europe, the Atos QLM combines an ultra-compact machine with a universal programming language. The appliance enables researchers and engineers to develop and test today the quantum applications and algorithms of tomorrow. As the Department of Energy’s largest multi-program science and energy laboratory, ORNL employs almost 5,000 people, including scientists and engineers in more than 100 disciplines. The Atos QLM-30, processing up to 30 quantum bits (Qubits) in-memory, installed at ORNL was operational within hours thanks to Atos’ fast-start process. Set up as a stand-alone appliance, the Atos QLM can run on premise ensuring confidentiality of clients’ research programs and data.